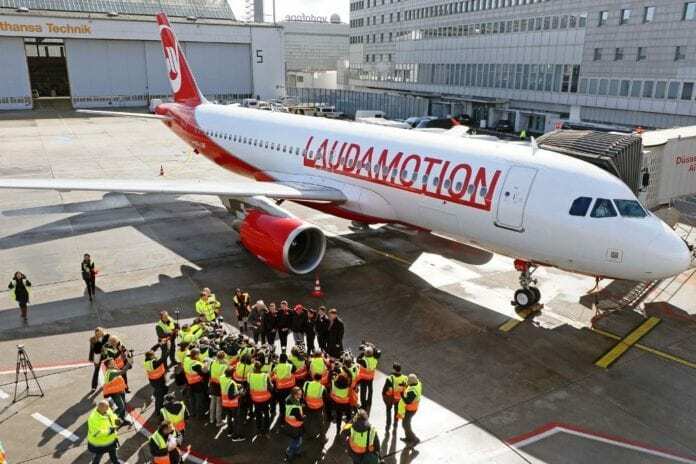 Welcoming its first new airline of the year, Budapest Airport has marked the arrival of low-cost carrier (LCC), Laudamotion, onto its roll call ahead of the summer season. Celebrating the commencement of the airline’s twice-weekly link to Stuttgart, one of Germany’s largest cities, the Hungarian gateway becomes one of Laudamotion’s first chosen city destinations. As Budapest’s largest country market served, the addition of Laudamotion’s new operation will see the airport offer more than 120 weekly services to the Western European country during Summer 2019. “As Budapest Airport’s €700m airport development programme starts to take shape, it is the arrival of not just new routes but new airline partners too, that will ensure we remain as committed to delivering excellent services and a memorable experience to all travellers as well as our partners,” says Balázs Bogáts, Head of Airline Development, Budapest Airport.